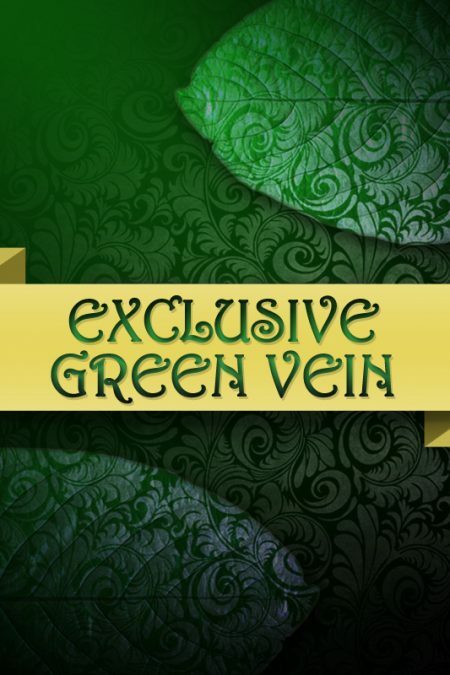 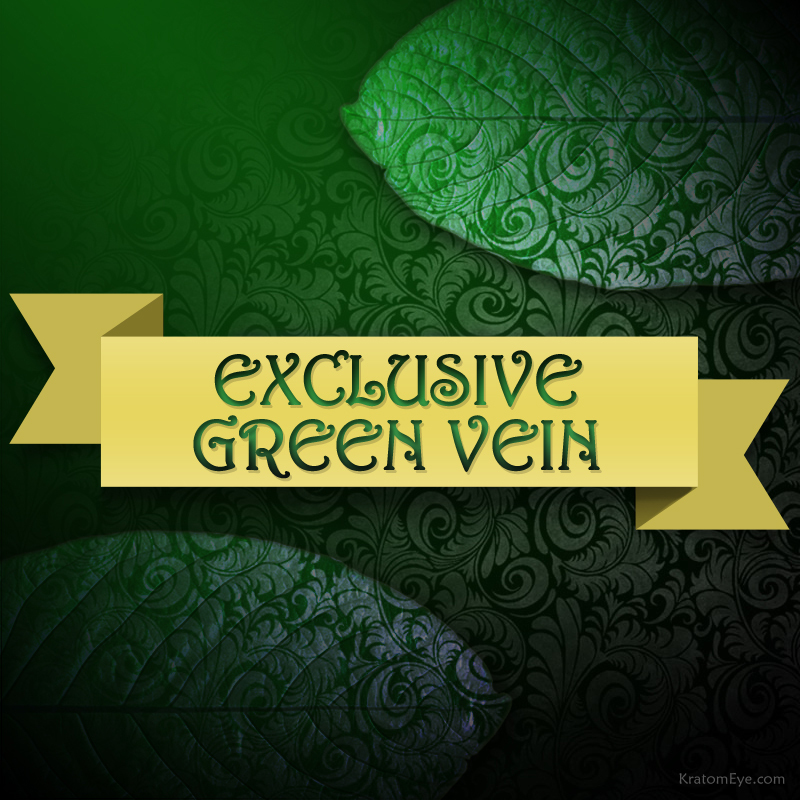 SKU: KE-GLDEYE Categories: Deep Reds, Greens & Yellow Veins, House Blends, Hybrids, White Veins & Lighter Strains. 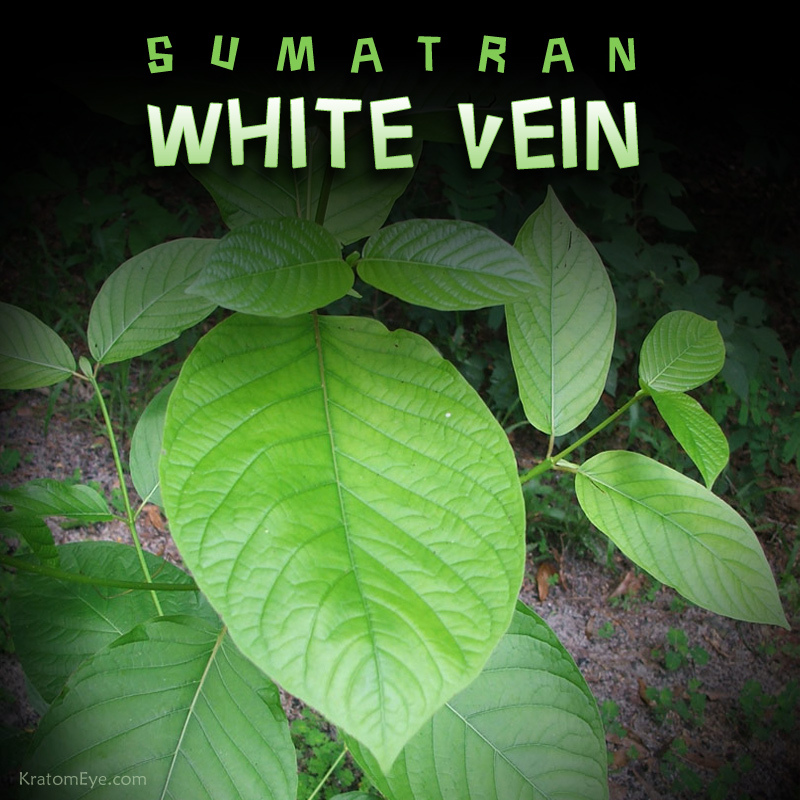 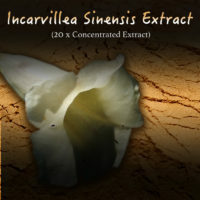 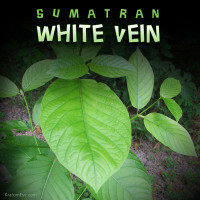 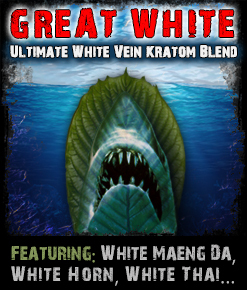 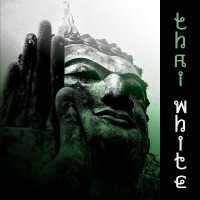 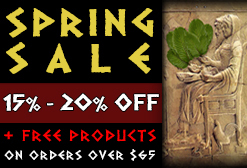 Tags: Mitragyna Speciosa, Best Kratom, Borneo Yellow, Hybrid Kratom Strain Types & Blends, Sumatran White Vein, Thai White Vein. 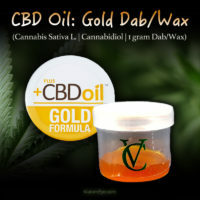 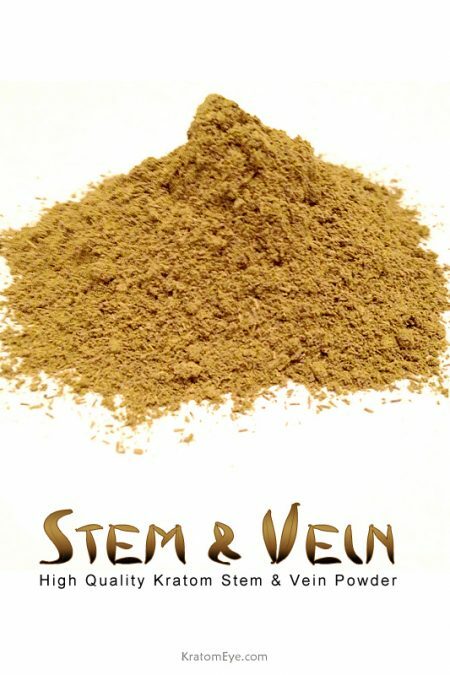 GoldenEye is a blend combining 3-4 favorite strains including certain Greens, Yellows & Whites. 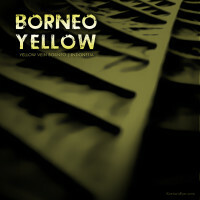 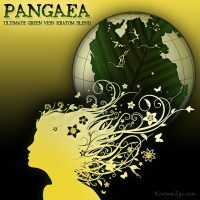 The variations are MGY (More Green & Yellow) & MGW (More Green & White). 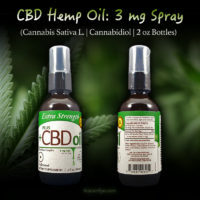 You must make your selection (RLX or STM) from the dropdown menu below. 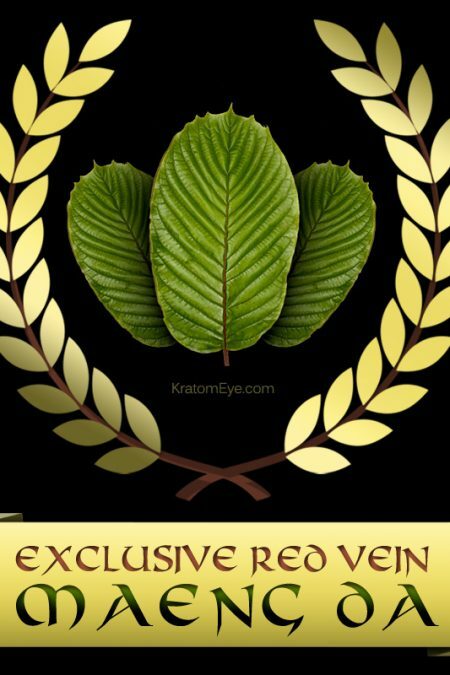 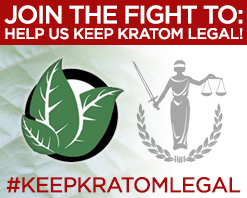 Kratom is not FDA approved for human consumption. 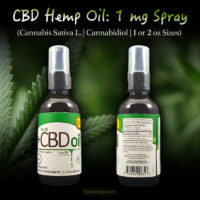 Our products are not intended for use in the diagnosis, cure, mitigation, treatment, or prevention of any disease or medical conditions. 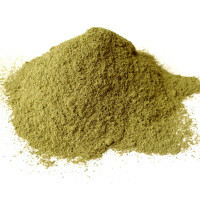 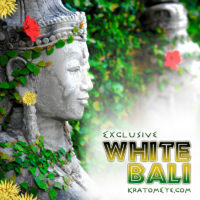 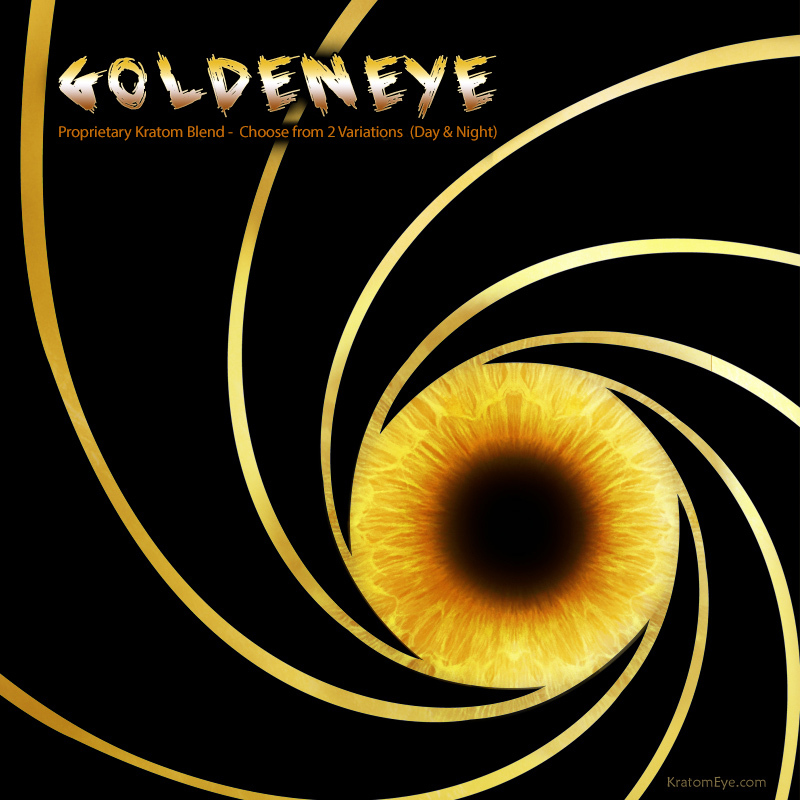 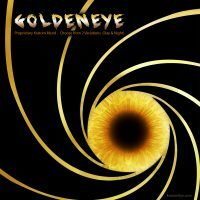 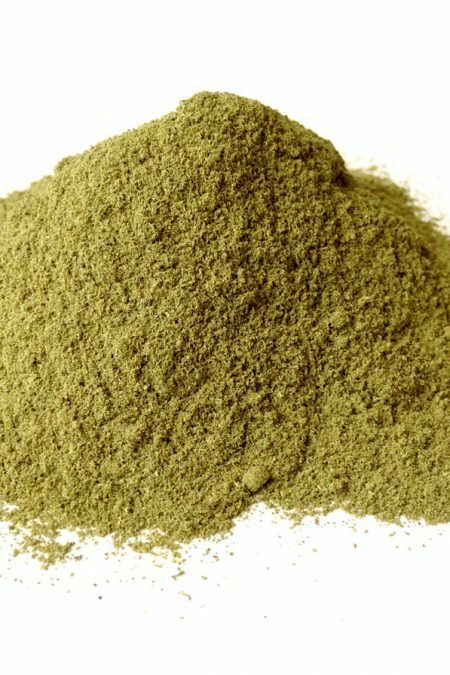 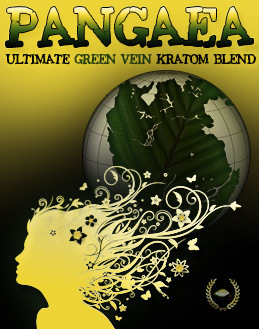 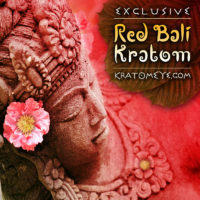 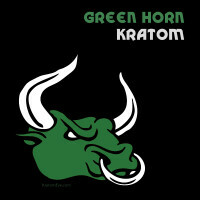 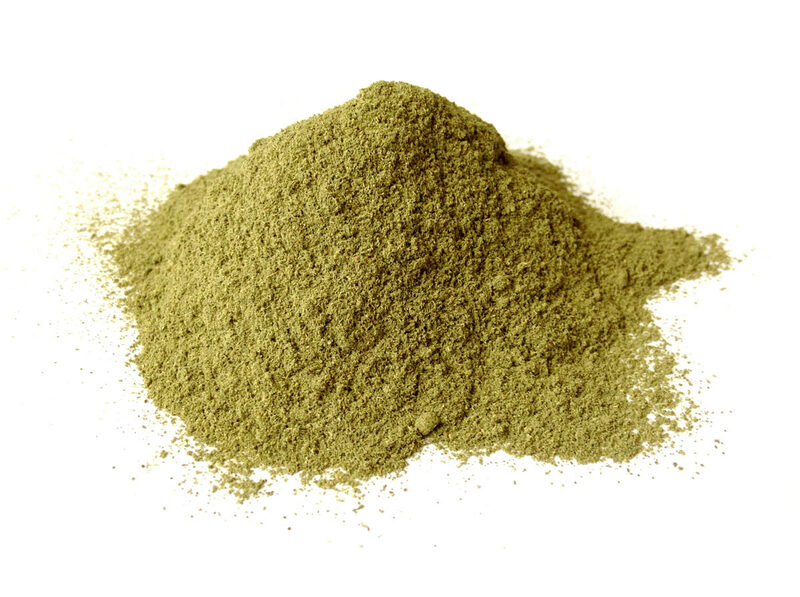 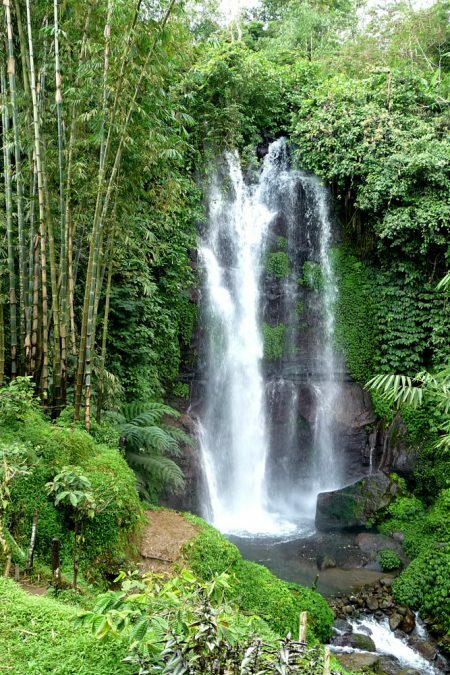 GoldenEye Kratom Blends: GoldenEye is a blend combining 3-4 favorite strains including a certain Green, Yellow & Whites. 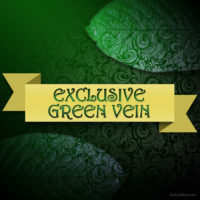 The variations are RLX (More Green & Yellow) & STM (More Green & White).